Digital technologies such as the Internet of Things are changing how logistics companies operate. In order to compete, existing companies need to innovate to survive as new entrants are providing enhanced solutions through digital technologies. Are you working on digital solutions for logistics to enable increased supply chain transparency, integrity, control or safety at any stage through the supply chain from internal warehousing, through freight transportation to the ​‘last mile’? Can your technology be integrated within packaging materials in order to make packaging ​“smart”? 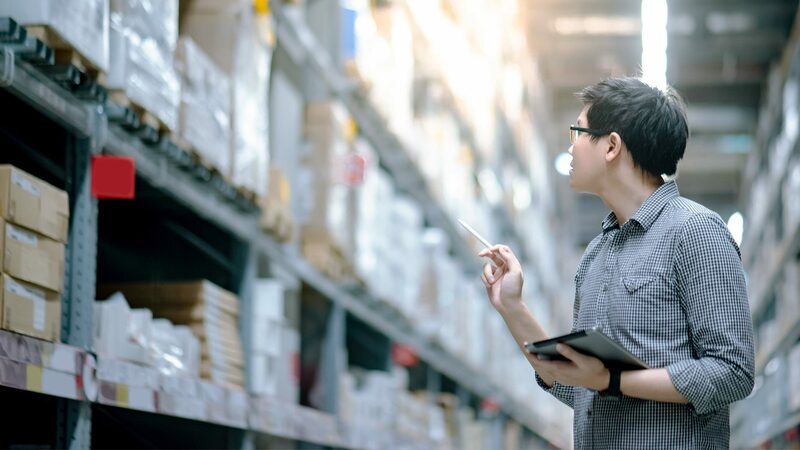 Making your packaging smarter using embedded IoT connected electronics provides a competitive edge to your logistics business. From better supply chain management which drives business efficiencies; to providing two-way communication with consumers and couriers. 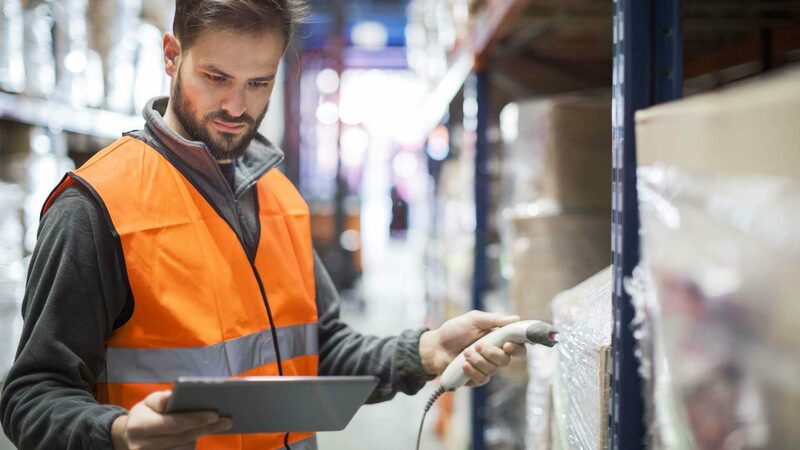 Our solutions can transform the logistics supply chain, providing information to improve productivity, reduce waste and directly engage customers and couriers. 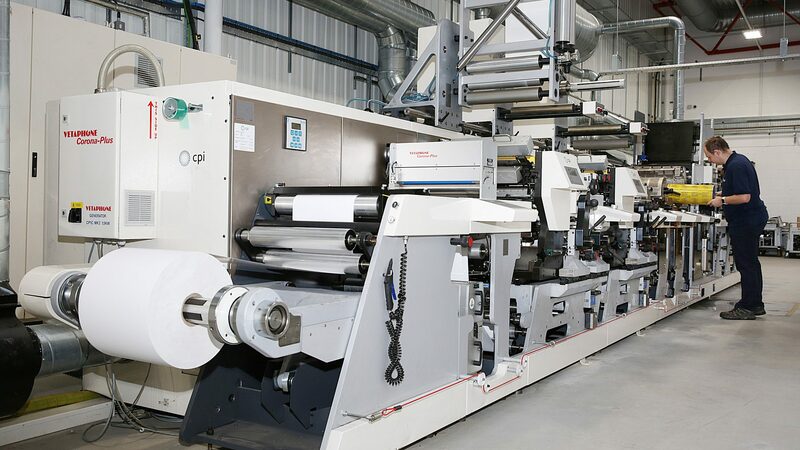 CPI’s world class facilities and expertise in printable electronics is applied to developing innovative smart packaging technology for supply chain optimisation, and uniquely places us as a key partner for innovative businesses. Printable electronics enables electronics that are ultra-thin and flexible, which can be applied to surfaces or embedded in products, at a volume and price point which is difficult to achieve using traditional rigid electronics. At CPI we help companies to develop, prove, and scale-up the next generation of products and processes. Our recently expanded printable electronics facility provides clients of all sizes with the ability to combine design, prototype, test and prove the manufacturability of IoT enabled products and devices. 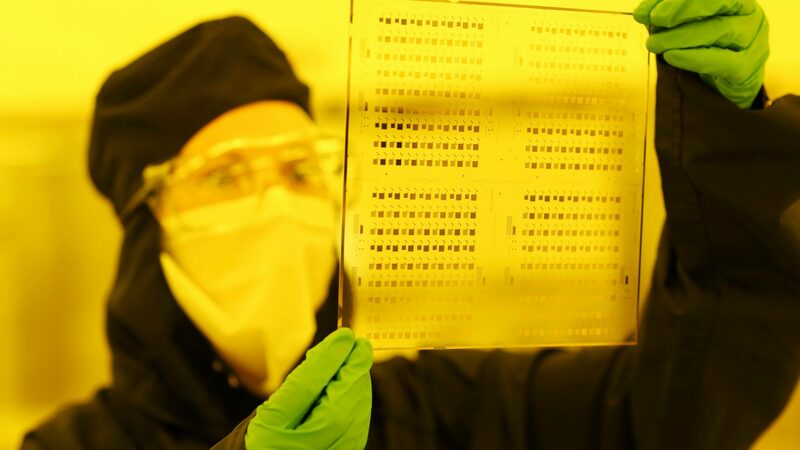 combine these printable electronics with conventional electronics (including from a wafer) to produce thin, flexible electronic devices, which can be readily applied to packaging. We can provide a service to develop flexible electronic based internet of things solutions to enable high data granularity throughout the supply chain. This could be in the form of smart packaging that is designed and manufactured for a specific application that can be tailored for cost and functionality. This provides unit level information, such as item-level logging but also environmental sensing and the ability to communicate this information wirelessly. Accurately monitor cold chain shipments down to an individual package level. Log when temperature excursions occurred. Reduce supply chain wastage and improve efficiency through deeper understanding and control of cold chain logistics. Accurately monitor vibration and shock sensitive shipments down to an individual package level. Ability to log when/​or where shock occurred. Reduce supply chain wastage and improve efficiency through deeper understanding and control of vibration sensitive logistics. We can accurately monitor sensitive shipments down to an individual package level. Ability to log when/​or where humidity excursions occurred. Reduce supply chain wastage and improve efficiency through deeper understanding and control of humidity sensitive logistics. For sensitive shipments where exact location is to be known in real time, GPS components can be added/​enabled to give location data that can be logged or communicated wirelessly to data management systems, enabling seamless supply chain integration.